"Applied Knowledge" is power, do it NOW! 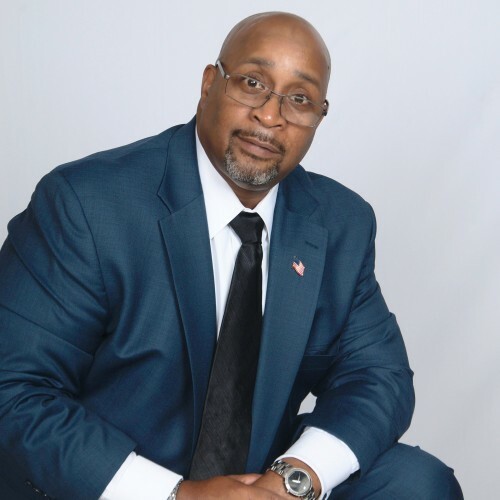 A forcefully energetic and entertaining speaker who knows how to deliver content-driven programs designed to empower and encourage your team. 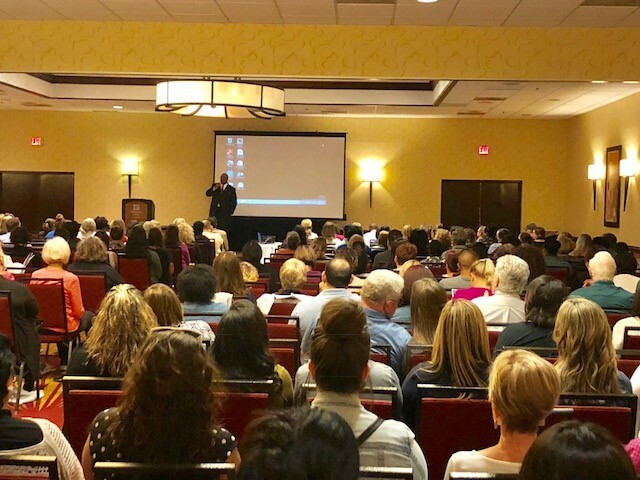 5th Annual DuPage County Adult Protective Services Conference: "Protecting Adults and Embracing Change"
Keynote speaker Robb Hill begins the conference with a bang!